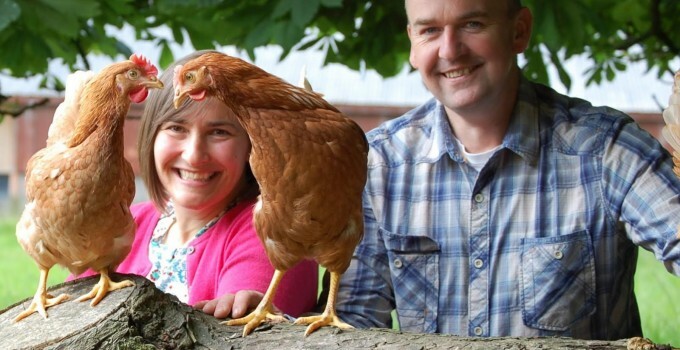 A husband and wife team, Eileen and John Hall, farm in the the beautiful lakelands of County Fermanagh. 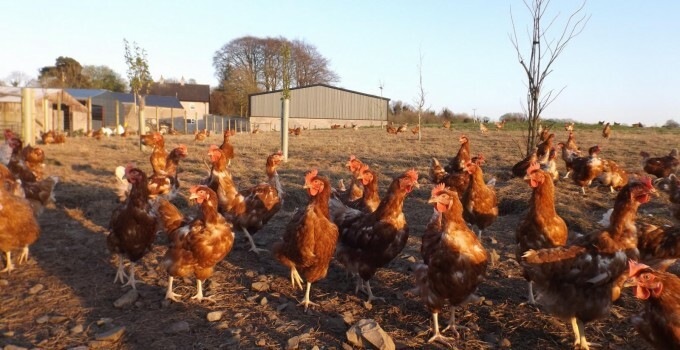 They are focussed on producing the best free range eggs and won a Gold Star in the Great Taste Awards 2014, and category winner in the Irish Quality Food Awards in 2015. 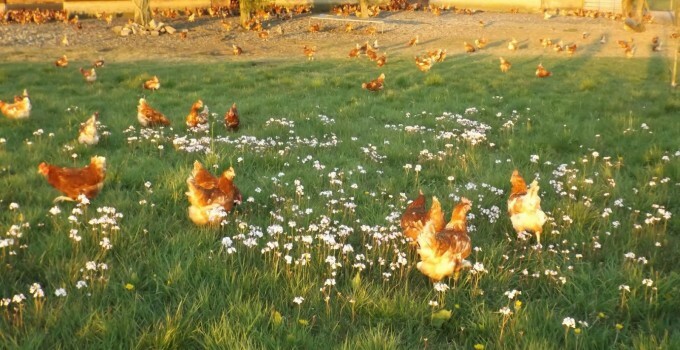 Producing eggs since 2002, the Cavanagh brand has existed since 2012 as the hallmark of the artisan egg – all the birds are free to roam the countryside in five separate flocks.